For weeks, I kept getting suspicious text messages concerning an auto-debit decline. The texts were suspect because they looked like a scam and were written unprofessionally. Therefore, I paid them... For weeks, I kept getting suspicious text messages concerning an auto-debit decline. The texts were suspect because they looked like a scam and were written unprofessionally. Therefore, I paid them no mind. I then get a bill in the mail saying that my auto debit had been declined. Sure enough, the text were valid. My account was missing two payments. 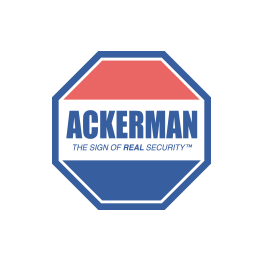 I don't quite understand why Ackerman didn't call me or email me versus texting me especially if my account was past due. Not sure if I signed up for text messages but it's obviously not working. Do better with communication.